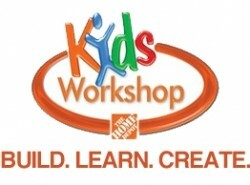 The next free kids workshop at Home Depot will be held on Saturday July 2nd, from 9am -12pm. Join our hands-on workshop and you and your child can create a cool Ice Age: Collision Course bowling game. Once the game is built, your child can decorate it with stickers of characters in the new Ice Age movie. ICE AGE: COLLISION COURSE? ©2016 Twentieth Century Fox Film Corporation. All rights reserved. 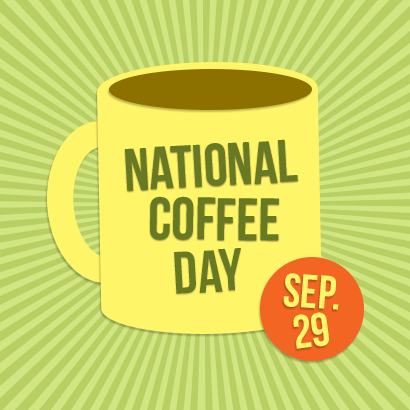 National Coffee Day Deals in Harford County! 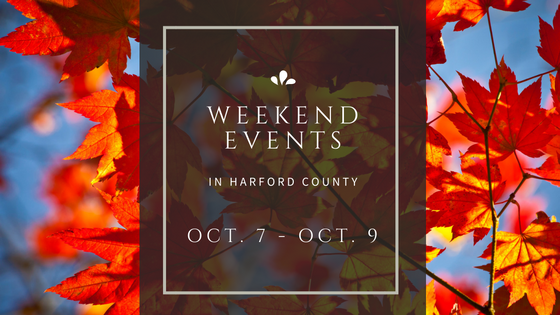 Baltimore Blast To Hold FREE Practice in Harford County This Weekend!